Kitchen twine, a simple cotton cord, holds together roasts, secures neat packets of meats and vegetables, or trusses the perfect turkey. Although useful, it's not indispensable. If you don't have kitchen twine, you likely have a suitable replacement. The best substitute depends on what you are cooking and whether the twine is even necessary. Food-grade toothpicks and wooden skewers can pin together items you would otherwise tie with twine. 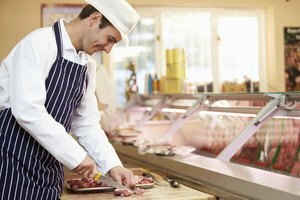 Toothpicks work best for securing stuffed meats or small parchment packets, if a hole in the packet won't cause sauce or juices to leak out unnecessarily. 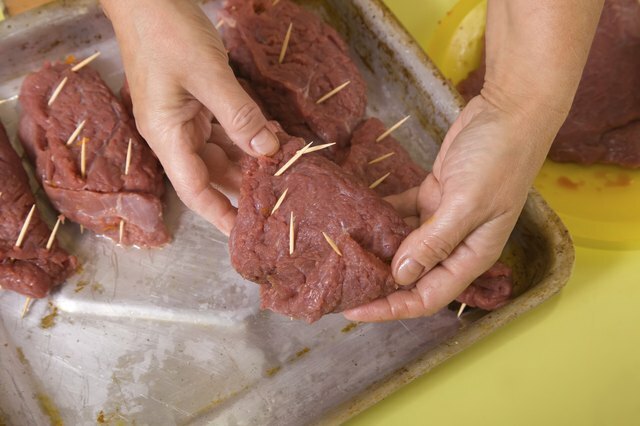 For larger meat rolls, such as a stuffed and rolled pinwheel steak, you can secure it with multiple toothpicks or thread a single long skewer down the length of the seam, effectively stitching the pinwheel closed. Toothpicks and skewers can burn in the oven. Soaking them in water for 20 minutes before use and cooking prevents them from scorching. Flossing your food instead of your teeth supplies a twine alternative that works for nearly any recipe that calls for twine. Use unwaxed floss so the wax doesn't melt onto your food, and make sure it's unflavored or you may end up with a minty surprise. 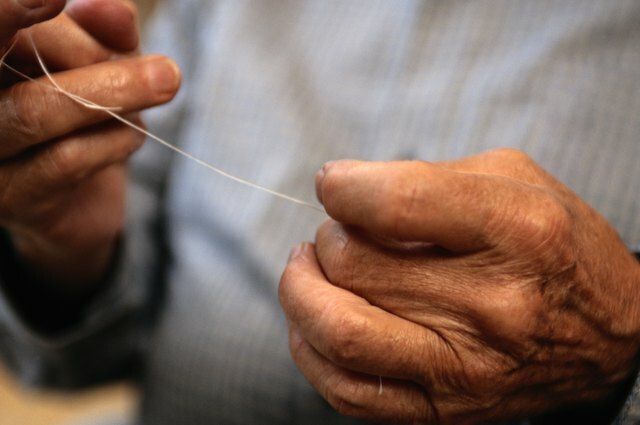 Use floss just as you would twine, whether it's to truss poultry or secure a parchment packet of vegetables. Plain white floss, without the blue or green dye, is a better choice because some of the dye may leach out onto the food as it cooks. 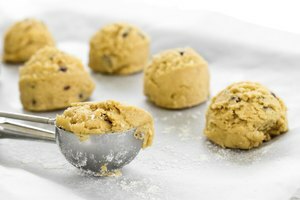 Baking bands, whether store-bought or homemade, work well for wrapping roasts or trussing poultry. Baking bands are made of heat-resistant silicone and come in a variety of sizes and widths. They stretch much like rubber bands to pin the food in place. Smaller bands are also available that work well with parchment packets or small portions of stuffed meats. You can also make a band by folding a sheet of aluminum foil into a long, narrow strip. Wrap the foil around a roast or small packet to secure it. 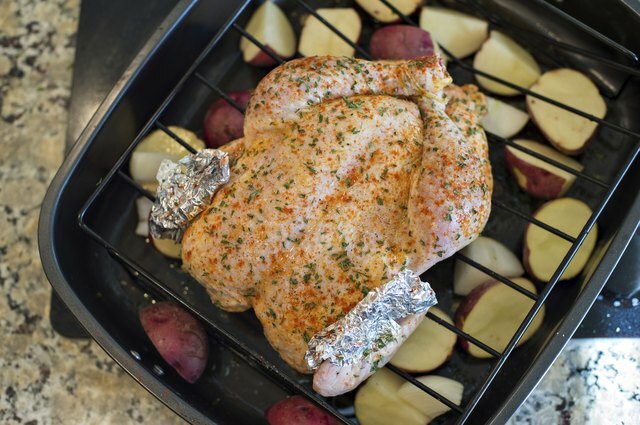 Foil works well because it's oven-safe and it holds its shape after folding or twisting. You don't always need twine. You can place stuffed meats or parchment packets seam-side down on the baking pan so they don't come open during cooking. Although a roast may not look as nice when left untied, it will still cook through and taste fine. Poultry also doesn't require twine for trussing. If the bird isn't stuffed, you don't need to cross and tie the drumsticks. You can wrap the boney tips with foil so they don't burn, though. As for the wing tips, simply swivel the wings back and tuck them under the chicken or turkey. 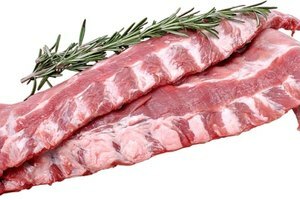 You can also cut a small slit in the skin to tuck the tips into, but this slit will allow juices to escape from the meat.